KINGSPORT, Mass. – August 9, 2016 – Once again the lesser evil candidates of this election continue to prove their weakness and cowardice. Dread Lord Cthulhu has long made it a (very popular) tent pole of his campaign that opponents Donald Trump and Hillary Clinton will be eaten when he wins in November. Yesterday, Donald Trump once again tried to capture Cthulhu’s zeitgeist with a call for a “Second Amendment remedy” to another Clinton presidency. Not that blood lust is foreign to Hillary Clinton — she called for the assassination of Obama in 2008. That’s why the Cthulhu campaign challenges Donald Trump and Hillary Clinton to a Presidential Death Race. End the petty jabs and veiled threats. 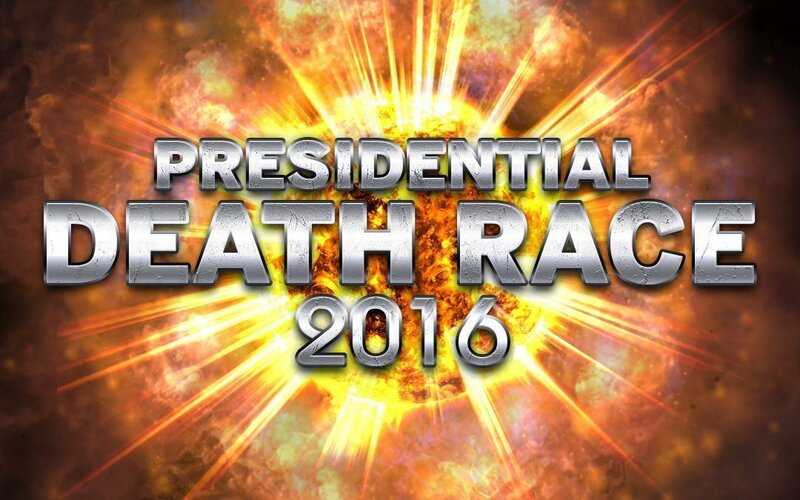 Let us get down to what the American people really want: a candidate death-match. Donald Trump is free to use his mafia connections and conservative militias to achieve his objective of eliminating Clinton. Hillary Clinton should continue to use the professional liquidators that have been in her service for decades to dispose of Trump. Since no mortal has a chance of killing Cthulhu, we offer the winner a 50 electoral vote head start (out of a possible 538). Any minor candidates caught in the crossfire are (very generously) worth 5 electoral votes each. In addition, upon acceptance of our challenge, we will halt all current assassination plots being planned by our legion of cultists. “We challenge the lesser evils to embrace their true form and contest our position as the Greatest Evil in this Presidential Death Race,” said Cthulhu. Robby Mook and Paul Manafort, campaign managers for the Clinton and Trump campaigns respectively, can make arrangements with our campaign manager, Eminence Waite.